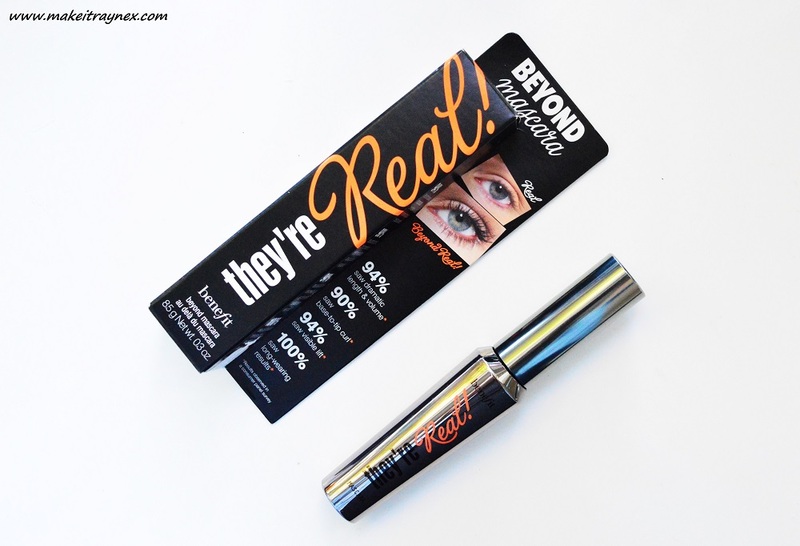 How stoked was I to finally get the They’re Real mascara from Benefit Cosmetics? Major. Ask anyone to list the top five cult classic beauty products of the last five years, They’re Real would be right up there. I posted a review a few months back on sample size products that I would purchase. The They’re Real mascara was included in there. However, I was STILL hesitant to spend R295 on a mascara because I tend to get over products very quickly. ESPECIALLY if it was a so called cult classic that ended up not living up to the hype. Now it’s my turn to hang my head in shame and own up to the fact. It most definitely earns its place in the cult classic Hall of Fame. The packaging is sublime, the mascara tube is sleek, shiny silver and breathtaking. Okay, a tad dramatic, I know, but it really is stunning. And the mascara wand is shaped perfectly. You can pop the mascara wand in and out constantly and the formula does not cake onto the wand like other mascaras do. The wand and tube have been designed that only a certain amount of mascara formula will come out at a time. It is evenly spread along the wand. The wand tip is also designed with minuscule bristles on the top of the wand which allows you to target your bottom lashes or particularly short and fine lashes. 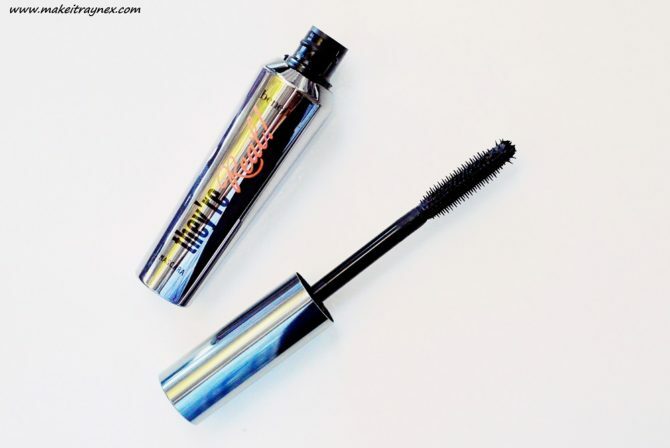 Furthermore, is also designed that you can apply mascara horizontally and vertically. Thus far, the consistency of the mascara has not changed yet and I have been using it for nearly a month. This tells me that the formula does not drastically change the more you use the mascara which is awesome. 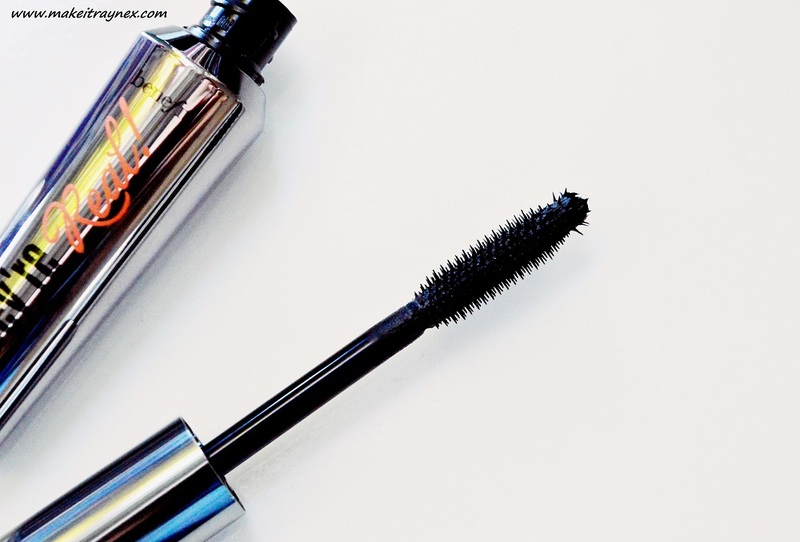 I know a few mascaras that change formula consistency after around five uses. That is the second time I have compared it to other mascaras, but if you use it you will understand! Usually I would never use different filters for images in the same post but I had to use different filters in the above and below pics. This was to properly accentuate the photos so you could see the realistic look of the length and volume. They are INSANE long if you were to see me out and about in real life. On my Snapchat (makeitraynex) I did a daily review of They’re Real when I applied my makeup. This was at 7AM until when I get home after a really late night. My make-up was removed at 11PM which means the mascara was on for 16 hours total. I was blatantly shocked at how pristine the mascara stayed. 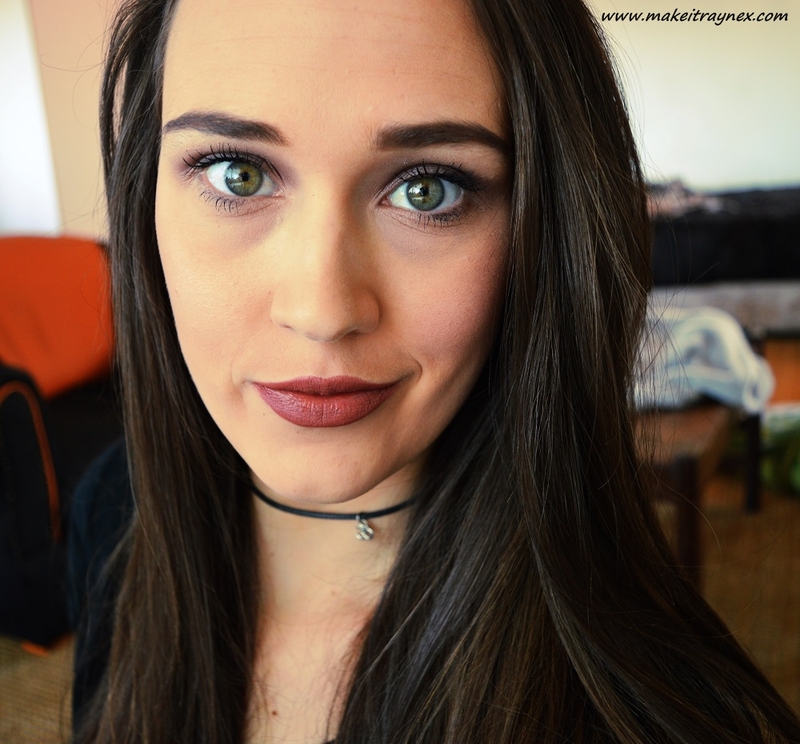 No smudging under my eye and no transfer of product onto my eyelid. That was 100% down to the mascara alone, I did not use primer or anything under or on top. They’re Real can be purchased from selected Red Square stores. You can directly buy it online here. Your photos look beautiful hun! Iv tried the little sample size of this and have actually been enjoying it. Thos bristles look like they will get right up in the bottom lashes and stubborn corner lashes. Keen to give it a try.